Know what you want? You choose. We deliver. Contact us today! 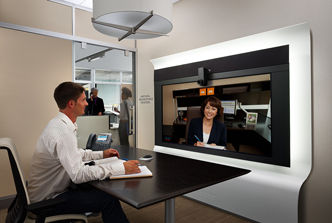 With TANDBERG EX90 transforms a traditional desk video environment into a personal telepresence and collaboration space. 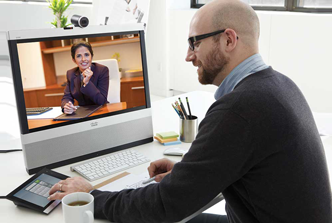 TANDBERG Content Server (TCS) enables you to share information and enhance communication by recording video meetings and access presentations. 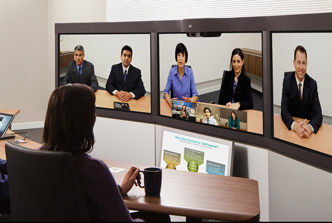 With TANDBERG immersive telepresence video collaboration systems, conducting meetings with colleagues worldwide, is easier and more lifelike than ever. TANDBERG Video Communication Server (VCS) bridges the gap between SIP and H.323 and delivers rich video-enabled collaboration in and outside the enterprise network. 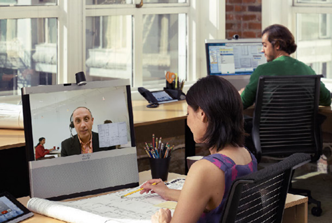 Collaborate in HD video with TANDBERG Advanced Media Gateway Series that will help you increase the value of your existing video and collaboration infrastructure. Cisco acquired TANDBERG in 2010. Check out the latest innovations from the largest video conferencing and telepresence provider in the industry. Browsing is most definitely encouraged. Use our Advanced Search tool to peruse the products and services offered by TANDBERG.